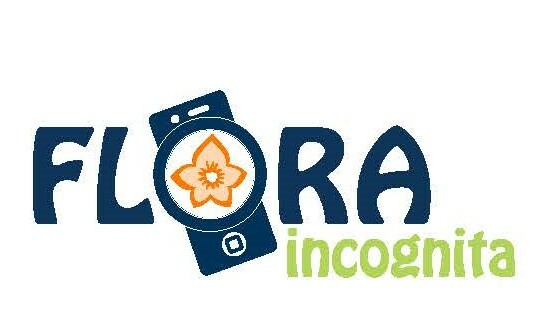 By completing an online questionnaire you can contribute to a scientific study related to the plant identification App Flora Incognita, which has been co-designed at MPI-BGC. Below you find the link to the questionnaire. Participants which are less educated in plant morphology and species are particularly encouraged to take part in the study. Filling the questionnaire may take 20 minutes. Please use a computer (Mac, PC) since display of pictures may be insufficient on cellular phones.